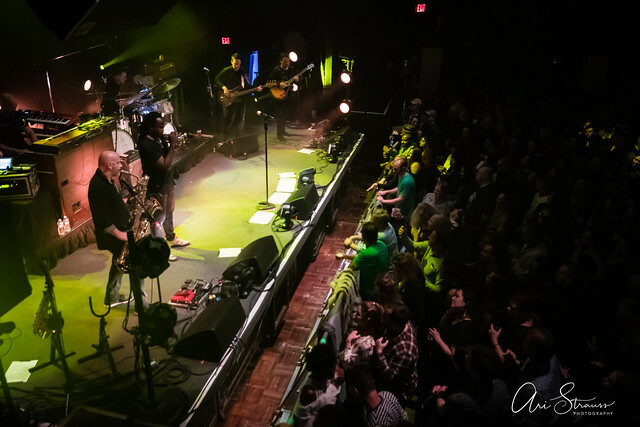 Posted on 02/21/2018 by Mickey McCarter	in Live Review and tagged 9:30 Club, free tickets, funk, Galactic, jam band, jazz, New Orleans, ticket giveaway. 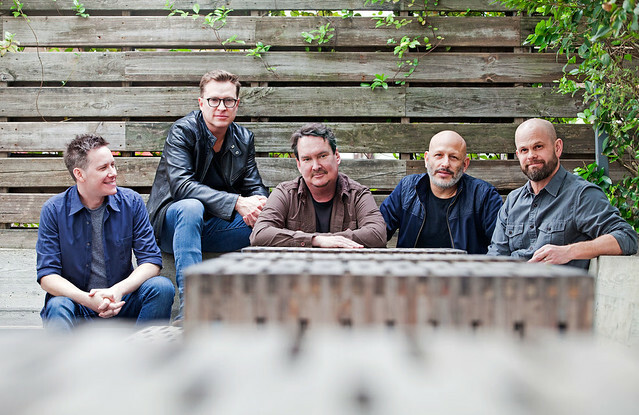 New Orleans jam band Galactic are rolling into 9:30 Club for two nights — Friday, March 2, and Saturday, March 3. 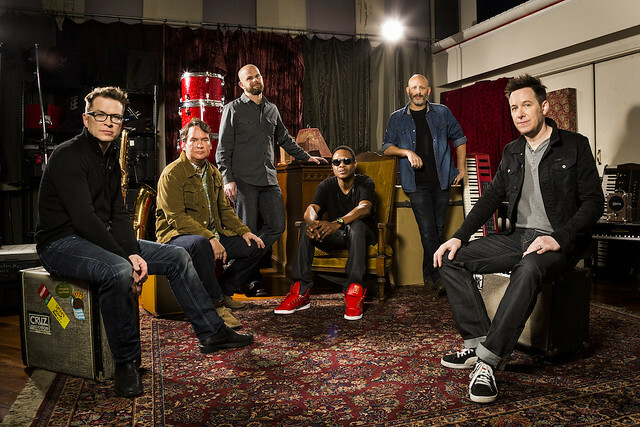 You can win tickets to go to the first night with Parklife DC!